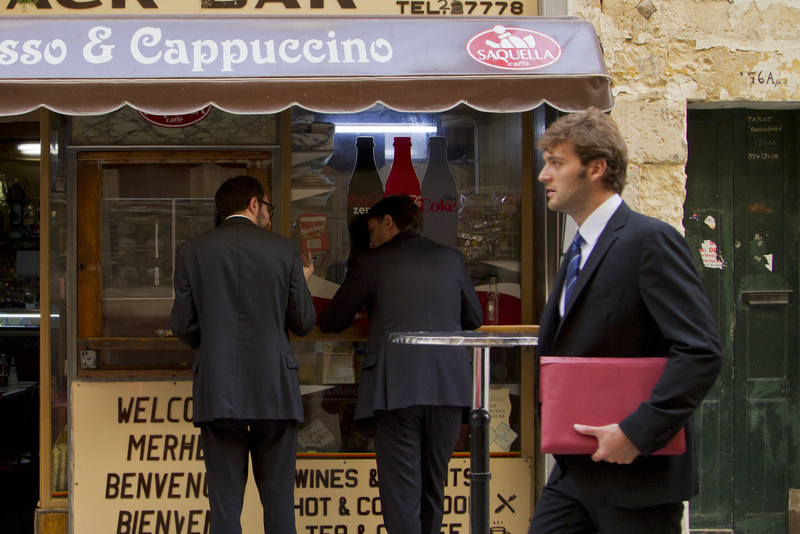 Valletta has undergone many changes in its lifetime. One of these changes is its shift from a military outpost to a commercial hub. Valletta is one of the leading centres of commercial activity found on the island boasting a myriad of firms which deliver specialised services to their clientele. The city is also a great shopping district, housing a labyrinth of shops, boutiques and small shopping arcades within the confines of its fortified walls. It is also home to a variety of boutique hotels, cafés and bars found in different areas around the city, as well as its surrounding areas, such as the Valletta Waterfront Area. If you’re interested in staying in Valletta, you’re spoilt for choice. Valletta is no stranger to tourists which is why it contains an abundance of boutique hotels, guest houses and 5-star hotels both within its walls, and right outside them. There is accommodation to suit anyone, whether you’re on a budget or you want to splurge, you won’t regret staying at this magical city with its narrow roads, cobbled streets and distinguished character.